International telephone numbers can be used as a micropayment tool to bill your services. You receive a payout each time the numbers are called. 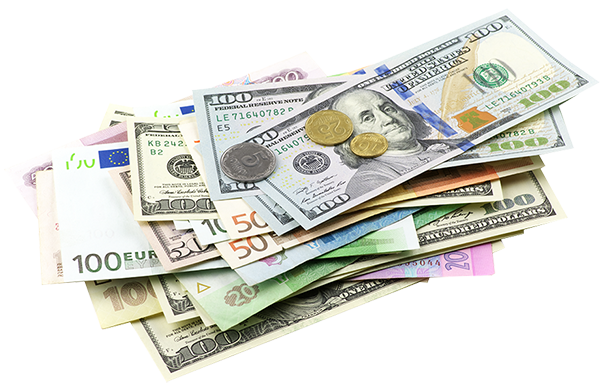 International payment solutions are accessible from all over the world and can be used for different kind of services such as TV-shows or service hotlines. 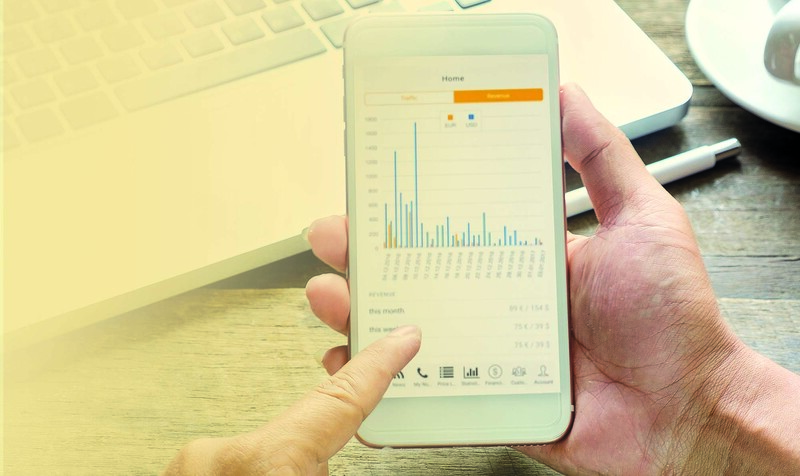 Our 24/7 Support will assist and consult you how to earn money with your service and will help you win new markets globally. We boost your business by providing IVR and call center solutions or bulk SMS services to promote your numbers and your offer. We can also provide you with customized business solutions. Start earning money with kwak Telecom and register right now. Accelerate your business with International Premium Numbers. Get on overview of kwak´s portfolio, our international coverage and our attractive payouts. Fill in the fields and get our latest pricelist. We are happy to provide you with free test numbers to try our payment service. Fill in the fields and get your Test Number. 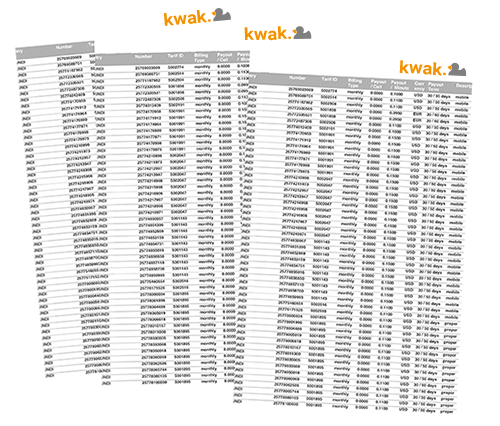 Learn more about kwak´s payout terms for International Premium Numbers. We offer monthly and weekly payments at attractive payout levels. Please also check our pricelist. All fields marked with * are mandatory and must be filled out before your request can be processed.